We are excited to announce that the first 15 qualified juniors to submit a ride application with a qualified sponsor application for the 2013 Tevis will have their entry sponsored! Yes, our young riders can ride free of charge! During the past several weeks representatives from the Western States Trail Foundation and the Western States 100-Mile Run Foundation have met regarding the future of the Western States Trail. Both organizations have agreed to allocate resources to work together in maintaining the trail, in preserving its historic nature and in ensuring its accessibility to the public. Our long-term goal is to develop a collaborative, strategic vision for future efforts between our organizations in all of these key areas. Both organizations will do this while working in collaboration and cooperation with the private land owners and other interested organizations and foundations as well as local, state and federal agencies that are charged with managing this precious resource. We plan regularly updating all Western States stakeholders on our progress in this joint trail agreement. TRAIL ALERT: The Tevis Trail Maintenance Crew will be working in El Dorado Canyon on the Western States Trail in the vicinity of Kaput Springs on Friday, May 17; Saturday, May 18; and Sunday, May 19. Please do not ride horses in this segment (near Kaput Springs) during this brief three-day timeframe. It is a safety issue, since the narrow trail on a steep cross-slope has no lateral passage for a horse. OK to ride nearby segments (from Deadwood down to the Swinging Bridge then ascend to Last Chance) and (from Foresthill to Michigan Bluff, then back to Foresthill). For further questions, please contact Matt Brownlee, US Forest Service; Tahoe National Forest Trail Manager, at Foresthill Ranger Station; or Greg Kimler, WSTF Governor. The Tevis Trail Maintenance Crew is always glad to have additional volunteers. You will have to sign the official USFS Volunteer papers. A May 8 statement from New York State Department of Agriculture & Markets Commissioner Darrel J. Aubertine and State Gaming Commission Acting Executive Director Robert Williams now indicates that three horses stabled at Vernon Downs Raceway are infected with a strain of the equine herpesvirus-1 (EHV-1). 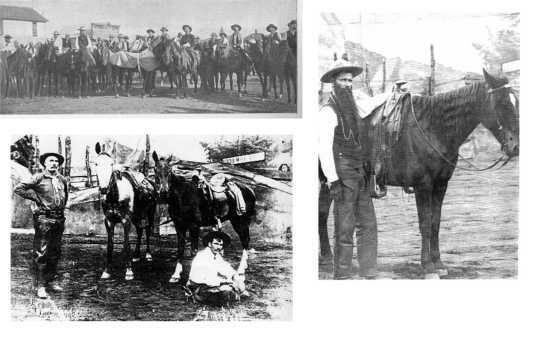 One of these horses was humanely euthanized, the statement said. As of May 8, no other horses at New York racetracks or at Vernon Downs, located in Vernon, N.Y., have been reported positive for EHV-1, the statement said. Meet endurance rider and EquiPak devotee Carey Brock from Delhi, California. Carey and her 7 year old Arab mare Khandy Kiss have made quite an impact in the sport of Multi-Day Endurance, trail rides that can span up to five days and beyond. 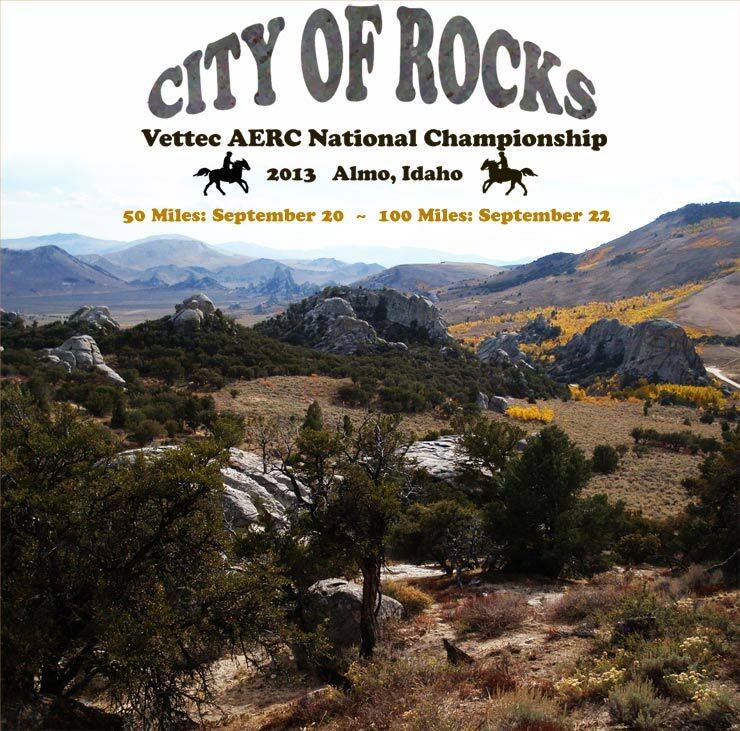 In a sport where few riders log one thousand miles in one year on the same horse, Carey and Khandy have ridden 2,160 miles together in the last two years and are on track to earn the AERC 3K Award by the end of this year. If she makes it, Khandy will be one of the youngest horses to achieve that distinction. May 1, 2013 – Young Rider magazine is inviting artistic young equestrians to let their inner fashion designer out when they enter the Kerrits Performance Equestrian Apparel “Design Your Own Riding Tights” Junior Designer Contest. The contest, in its third year, invites readers to create a custom pair of riding tights and visit YoungRider.com to submit it online between May 1, 2013 and June 30, 2013. Last year, the contest received more than 900 entries. For more than 15 years, Young Rider magazine has taught young people, in an easy-to-read and entertaining way, how to look after their horses properly and how to improve their riding skills safely. It is published by I-5 Publishing LLC. Home-grown performance that sprouted in 1986, Kerrits Performance Equestrian Apparel thrives on creating innovative, functional and stylish performance apparel, uniquely designed for women and kids who ride and love horses.